"The iPhone X has the best camera of the phones it tested. The iPhone 8 -- not the iPhone 8 Plus -- had the second-best camera." That's odd. I was under the impression that the iPhone 8 Plus camera was identical to the iPhone X camera. I wish there was a similar program for the iPhone 6. Ever since iOS 10, my phone, when battery percentage is below 30%, suddenly jumps down to 0%, and shuts down. Then, after I plug it in and it re-starts, the battery level will immediately jump back to 30-40%. I've re-insalled the system twice, as advised by Genius Barkeepers, but the problem persists. 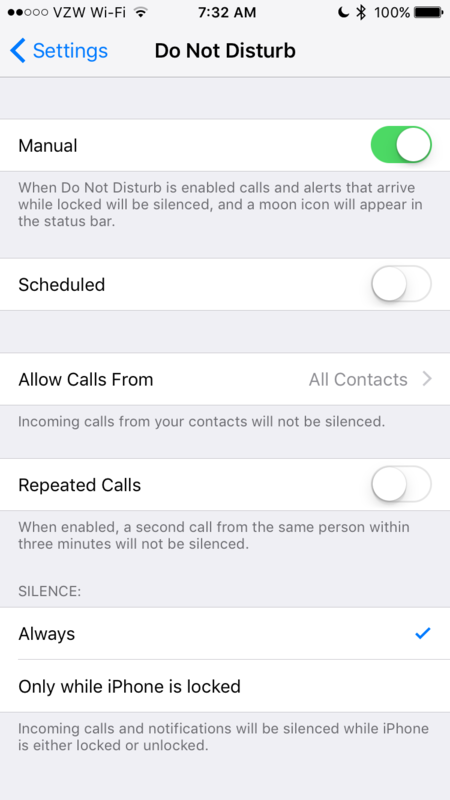 Perhaps this is too simplistic, but why can't Apple create this new program (or "backdoor") for this one phone, and then in the next software update produce a fix that disables the backdoor?